We are proud to announce our 1st Semester Honor Roll student names. Please congratulate these students when you see them in our halls. Thanks for attending Open House! It was amazing to see Miller families and students enjoying time together. 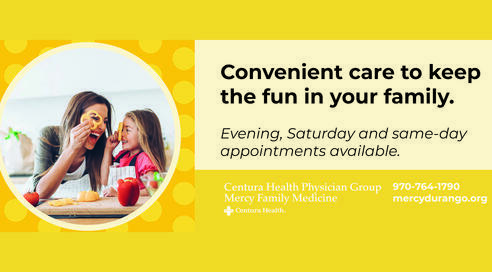 Click Read More to learn more about our night and CMAS test scores. On May 16th from 4:30 to 6:30, the music programs at Escalante Middle School and Miller Middle School invite all 5th-grade students who are interested in band or orchestra to try out a variety of instruments to get them excited about music and the upcoming school year. Check out this message from our school nurse! 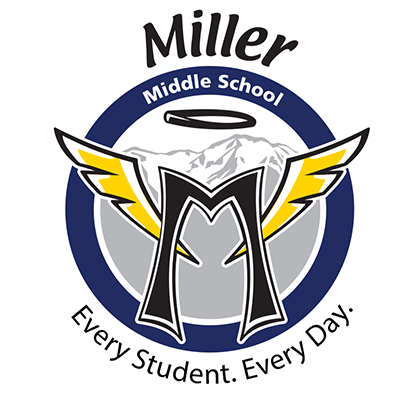 Miller Middle School is a community of well-rounded learners who achieve academic excellence for college and career readiness, as well as social emotional awareness, in a safe, supportive learning environment.